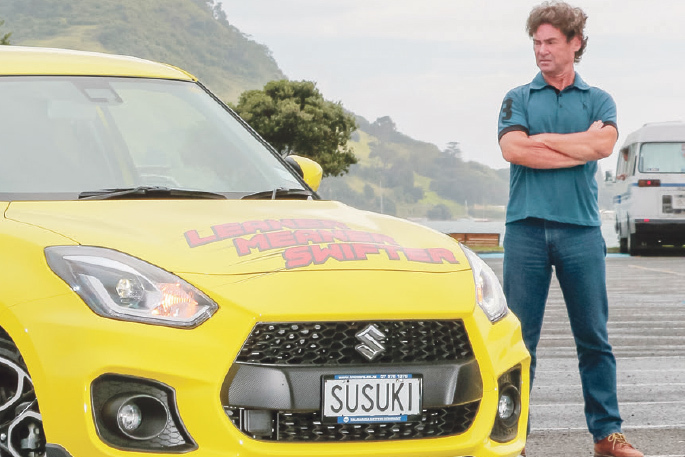 In addition to making waves in the music scene, Max Christoffersen wrote Bay Driver car reviews for SunMedia. Death was in the air last week. Excuse me if I dwell on it. Luke Perry, star of a TV show that “defined the ‘90s” died at 52 after a stroke. Keith Flint, frontman of The Prodigy, took his own life at 49. He was playing in Auckland on February 5, his last ever show. Sometimes the world seems a cruel place. And it seemed cruel when rotten news came in that Max Christoffersen, writer and fierce promoter and supporter of local radio and local music, had died as a result of a heart attack. Max was 57 and lived at the Mount. I suspect few of you knew of Max, but you were possibly affected by him without knowing, particularly if you’re into guitar rock. Max was involved in the Waikato during the early days of student radio, managing Contact FM. Against pretty much every word of wisdom it was Max, in 1987, who instigated a heavy metal-dedicated show, The Axe Attack. That was back in Hamilton, where Max was also a regular contributor to the Waikato Times. I first met him in 2009 when he had moved over here and was trying to establish Kiss.FM, a locally-focused music station. In amongst the constant battle for wider reception, Kiss.FM did innovative things, such as the release of a 14-song compilation of local music – including Luke Thompson, Aaron Saxon, Brilleaux and many more – on a very cool USB stick. Max battled the government unceasingly, trying to get a proper frequency, but bureaucratic intransigence eventually won. Given the lack of student radio here it was a terrible lost opportunity for local music. He moved Kiss.FM solely online at the end of 2011. Max and I had a few things in common. There was music, of course, but also the writing. He’d email me if he liked – or didn’t like – something I’d written. I always appreciated it either way as Max was a helluva writer (track down the brilliant pieces he wrote about Knightshade if you doubt me). If he had a critique of any sort, he was usually right. But I didn’t know him as well as musician and author Graham Clark, who had a chapter largely about Max and Kiss.FM in his book about the Tauranga music scene, The Right Note. When I heard about Max I rang Graham. Graham helped Max in his quest to get a community radio frequency for Kiss.FM, even meeting with Simon Bridges. I asked about his involvement. 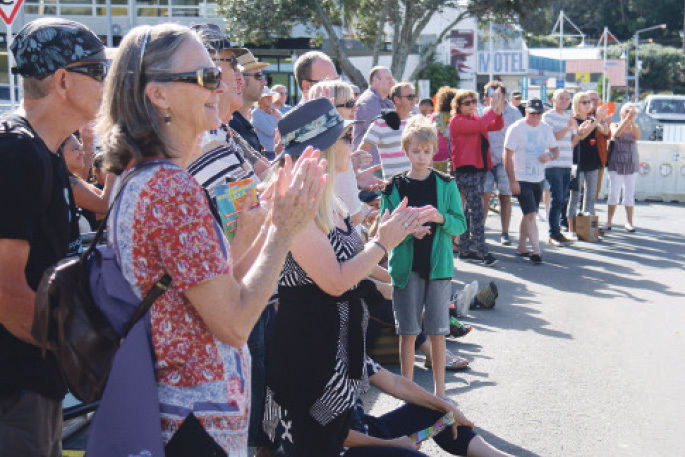 “Max was the man I was resting my hopes on to get local music on the airwaves in Tauranga. 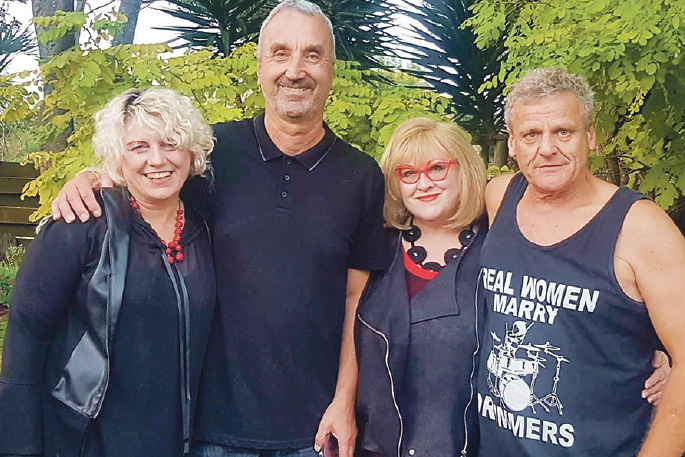 There were those in Tauranga that believed they were champions of local music, but in fact they were the exact opposite - they did nothing to help get local music on the radio and could have been way more helpful if they had a mind to, but they didn’t. It was not important to them. “Max was the kind of person that I could identify with. His knowledge and appreciation of all genres of music was comprehensive. But it was not just music - Max had a keen political mind also. The other thing Max and I would swap emails about was our hearts. He and I were both heart attack survivors. Until now. RIP Max, the world is a poorer place without you. 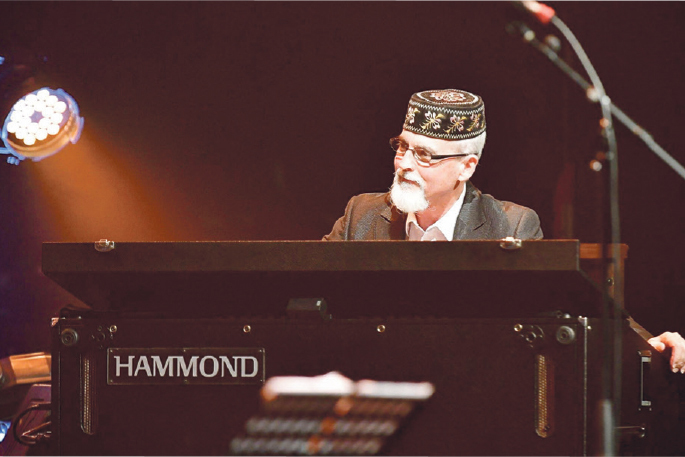 It’s here – the 57th national Jazz Festival!